At Splash Orthodontics, we encourage children to have an orthodontic consultation by the age of 11 as this can help us to identify any future problems they may have which will require treatment later on. Throughout their life, your child will be told that first impressions count. This is also true of their smile. But a child who is afraid or embarrassed to smile because they are self-conscious of their crooked or gappy teeth, could develop confidence issues later in life. Issues such as crooked, overlapping, crowded teeth or a “bad bite” are likely to cause your child pain and discomfort if they are not addressed early. 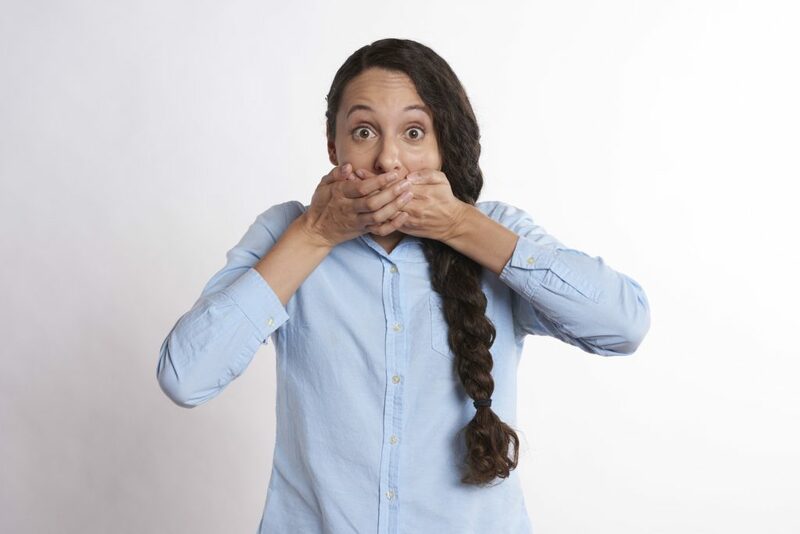 A bad bite (known as malocclusion) is when there’s a noticeable difference between the sizes of your top and bottom jaws. If your child’s top jaw is bigger than the lower, it’s known as overbite. If the lower jaw is bigger, it’s known as underbite. Regardless of how your child’s malocclusion develops, orthodontic intervention will help restore your child’s smile and boost their confidence. We strongly advise you take your child to visit the dentist when they reach one year old (or within a year after their first tooth erupts). While there may not be any noticeable problems, a checkup is always advised to ensure your child does not encounter any issues as their mouth continues to develop. Once your child’s adult teeth have come through, we recommend you bring him or her in for a consultation. We won’t necessarily start treatment at this stage, but we will be able to do an assessment of your child’s teeth and jaws and from that, predict any major or minor orthodontic problems they may have in the future. If your dentist does identify any problems, they will either rectify the problem themselves, or refer you to an orthodontist for specialist treatment. What Age Should I Take My Child to the Orthodontist? There is not strict age for your child to visit the orthodontist. However, it’s advised that their first visit fall between the ages of 7 – 10. 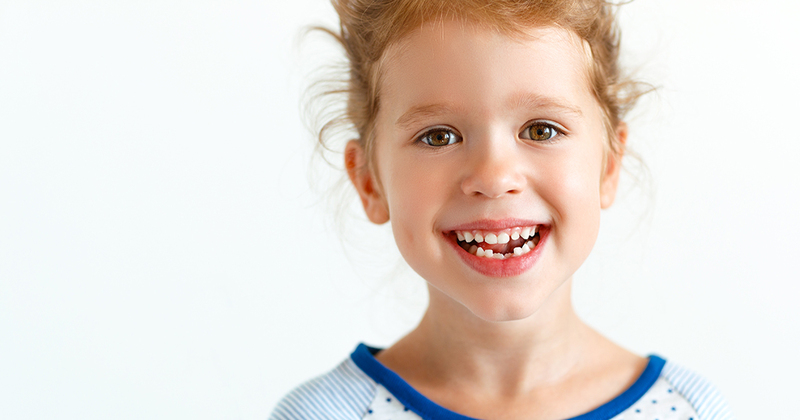 Once your child’s permanent teeth come in (around the age of 7), you may want to arrange a checkup for peace of mind. There are of course, exceptions for the age ‘rule’. For example, if you feel as though your child is having difficulty eating or you notice there is a clear problem with their mouth, gums or teeth which is affecting them, a visit to the orthodontist may be required. In most cases, your dentist will refer your child to an orthodontist, so it’s important to visit the dentist at least once a year to ensure their oral health is in check. At this age, your orthodontist will be able to identify any issues and if necessary, start treatment immediately. You’ll be glad to know there is no age limit to having braces! In fact, many adults visit the orthodontist to have their teeth correctly aligned. This is either because they neglected to see an orthodontist, or they were not able to arrange a visit during their childhood. It’s not uncommon for an orthodontist to suggest that there is in fact a better age to seek orthodontic treatment. However, this does not mean that the effects of having treatment later in life will hamper the development or the results of undergoing treatment. 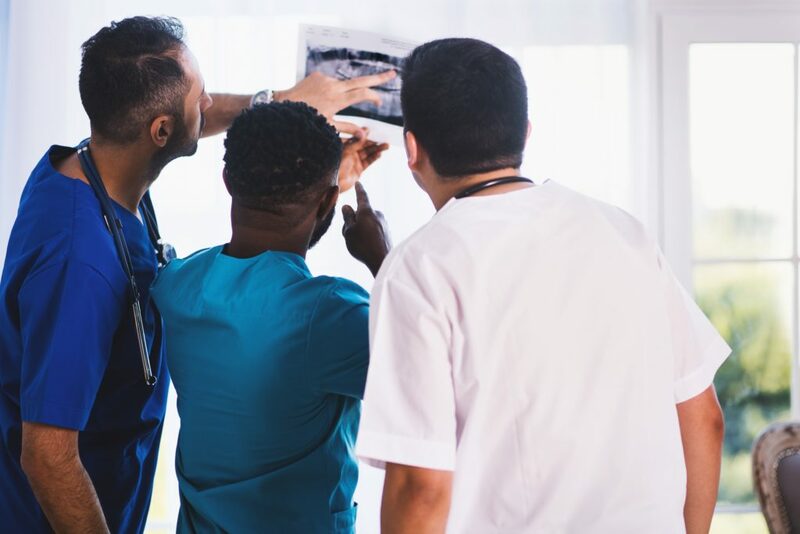 It’s simply a case of addressing the issue before it worsens – to ensure the patient wouldn’t be living in discomfort. Are there Major Differences Regarding Braces for Kids and for Adults? Strictly speaking there are no major notable differences between adult braces and braces for children. This is because all braces are unique anyway, so no patient will ever have ‘the same braces’. Of course, there are different types of braces: Invisalign, lingual braces, metal (wired) and retainers etc but the technique (or, application) remains very similar for every patient. Do Braces Cost More Depending on Age? Due to the fact braces are priced on how many adjustments are needed, there’s no fixed price. It also depends on how long the braces need to be worn and how many adjustments are required during this time. However, in most cases, braces for adults may cost slightly more because they take longer to have an effect. This is because adults’ mouths are more susceptible to gum disease, weakened roots and other factors that simply come with age. 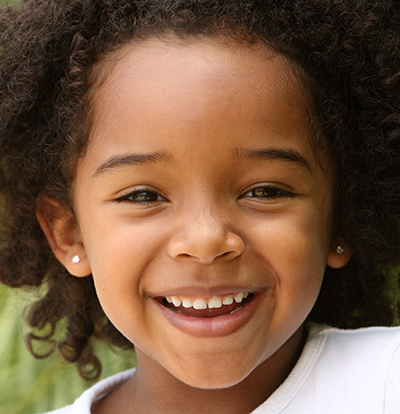 Whereas children’s teeth are able to be shifted into desired positions far easier because they’re still developing. This means braces take less time to work. Again, the condition of your mouth depends on the price of your braces. However, in most cases, braces for adults do cost more. You can always speak with your orthodontist to get an idea of how much your braces will cost. What can be predicted from this consultation? By analysing your child’s teeth at this early stage we are able to determine whether your child will suffer from crowded or erupting teeth, require any tooth extraction, suffer from protruding teeth or need any jaw realignment work. Ultimately, we want to ensure the extent of orthodontic treatment your child may require is limited. If you would like to discuss early orthodontic treatment for your child, contact the practice today. We would be happy to answer any questions you may have. You can get braces during any stage of your life but it’s important to do your own research before opting to visit your orthodontist. Find out which option you’d prefer and then arrange a consultation with your orthodontist. They will perform some standard checks such as taking x-rays of your mouth and bite. Arranging a consultation with your orthodontist is just the start of your journey towards a brighter smile and a healthier you. All orthodontists understand that getting braces is a big commitment for some, that’s why it’s important to raise any questions or concerns you may have during your consultation. However, you can rest assured that once your braces are fitted, your orthodontist will be there to answer any questions throughout your treatment process and thereon after.